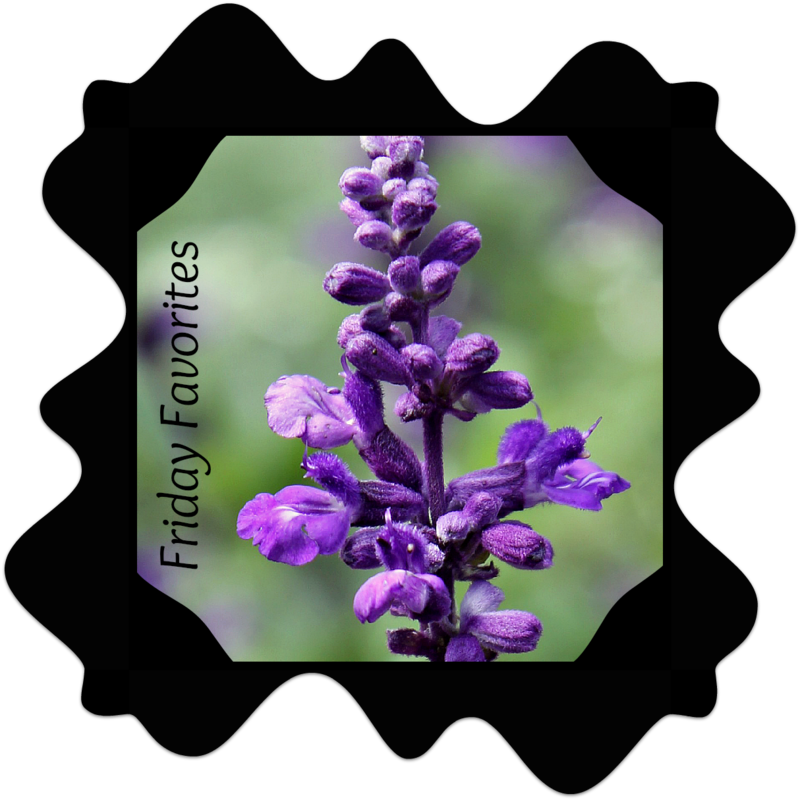 Welcome to another edition of my Friday Favorites! I was truly amazed at the variety of calculators, the usefulness of each one and the idea that such a thing even existed. You simply must pay a visit to the website and try it out. I’m certain you will find more than one use that suits your needs. Let me know what you think. Thanks for taking the time to visit. I look forward to our next encounter. It’s a really cool place. I had no idea anything like this existed.